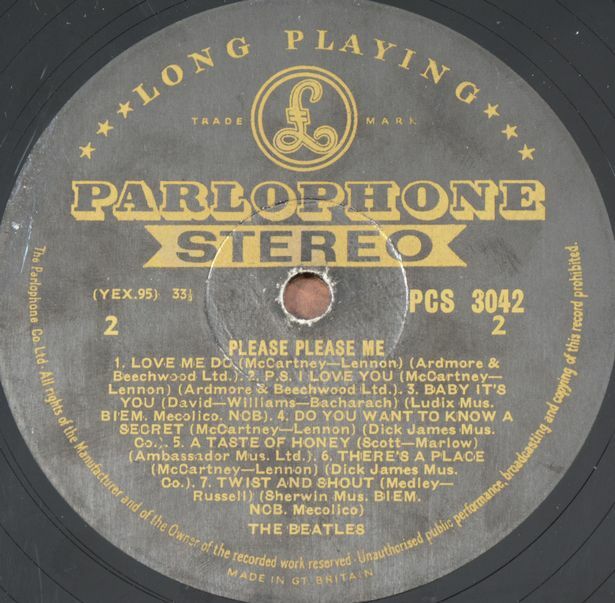 A rare first edition of the Beatles’ first album Please Please Me has been unearthed and is going up for sale. 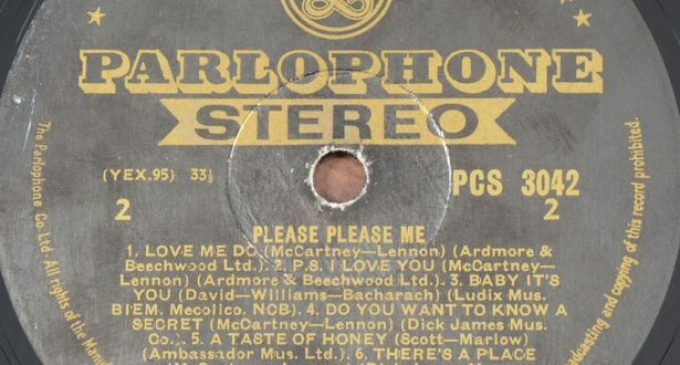 The first pressing of the early ’60s Parlophone record had been hidden away for more than a decade before it was stumbled upon by Leicestershire auctioneer Mark Gilding. The debut studio album by the Fab Four was rushed out at the start of 1963 to capitalise on the success of the Fab Four’s first single, which had the same name. 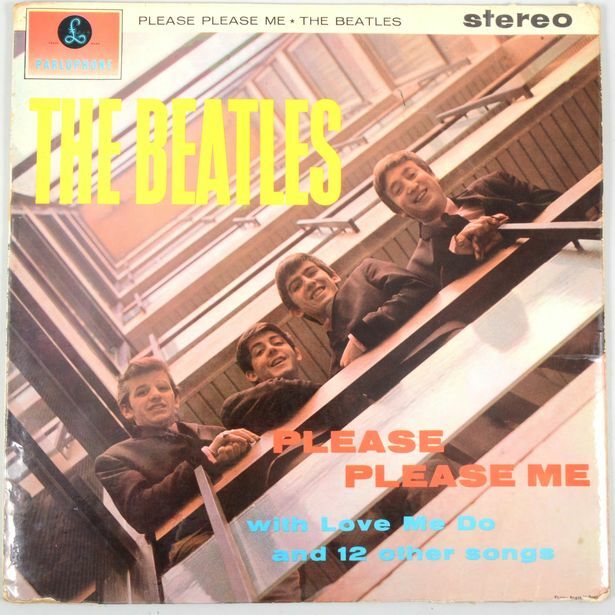 With the iconic image of Ringo, Paul, George and John looking down into a stairwell on the cover, it featured songs such as I Saw Her Standing There, Love Me Do, and Twist and Shout. Frequently cited as one of the greatest records of all time, it spent 30 weeks at number one in the UK album charts. 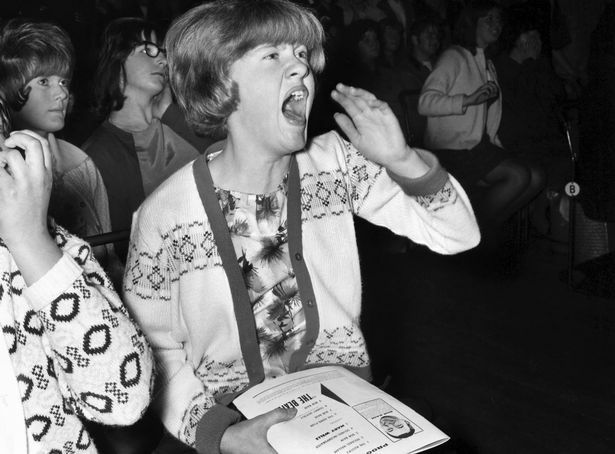 In mint condition, examples of the record can go for thousands of pounds. Mark – from independent auction house Gildings in Market Harborough – discovered the album in a barn in Northamptonshire during a routine valuation visit. He was visiting a community centre in Desborough to look over items which had been in storage for more than 10 years. 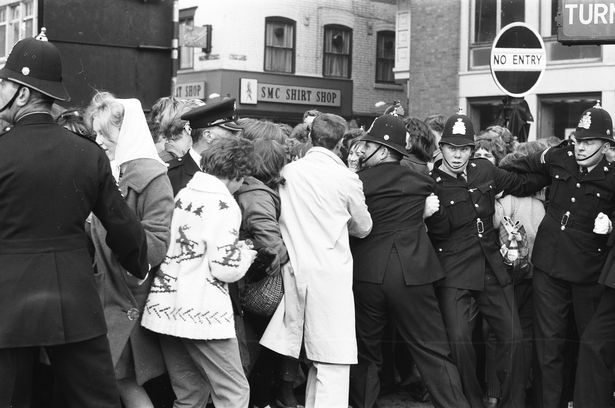 Among the haul was a box of vinyl records – including the Beatles album which will go under the hammer at Gildings in June. Mark said: “The vast majority of these records are later mono pressings, but there were a small number of stereo versions pressed in 1963. “These stereo versions are rare as they were not readily available in records shops at the time due to being a special order. “The album I uncovered in the barn was a stereo version, and although not a specialist, I knew this was worth researching to confirm the value. Back at the saleroom, Mark’s colleague, toy and memorabilia expert Andrew Smith, confirmed it was one of the earliest copies produced. Clues to the record’s provenance included incorrect credits on the paper labels, the tool reference numbers impressed around the centre hole and the tax code stamped around the centre hole. Mark said: “Sadly the record isn’t in the best condition but it is being offered in our next specialist toy, memorabilia and model railway auction on Monday, June 24 with an estimate of £400-600 – not bad for something that has been lying around in a barn for over a decade.